Post by Tessa Anaya from Spacebase with the collaboration of The Farm Soho. Coworking gives workers flexibility, freedom and of course, a creative way to collaborate and network with other professionals. If you’re reading this article, odds are you already know just how awesome coworking is. 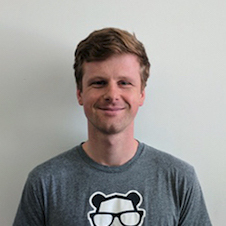 Working so freely and comfortably is easy to get used to and most coworkers would never want to return to the stuffy, strict schedule and structure of the traditional office. However, if you travel occasionally for work, you may find yourself dreading the switchback to working from a noisy cafe or worse, a corporate environment. Travelling for work doesn’t have to mean sacrificing your ideal workspace; coworking is popular all over the world and you can easily find a place to pop into to make your work enjoyable. You may even end up enhancing your travelling experience, especially if you check out some of the coolest coworking environments below, all available for booking on Spacebase, an online booking platform for unique meeting and workshop spaces around the globe. ‍This charming Parisian coworking cafe is like a scene from a romantic film. Travelling to Paris is a dream for millions of people worldwide. The Eiffel Tower and the city’sreputation for romance are seen across countless movies and graphic t-shirts. With the lovely and trés Parisian coworking cafe featured here, you can combine business and pleasure, and experience a bit of the Parisian lifestyle. Open up your laptop and snack on delicious cheese and sip a beautiful latte while you work. The charming and vintage-styled cafe has an atmosphere of playful class that simply can’t be found outside Paris and working from this space will be an experience to write home about. ‍This techie coworking space in Madrid is state-of- the-art but still playful. Madrid is full of deep-rooted traditions, such as bull-fighting and flamenco dancing. What visitors may not know is that Madrid also has modern edge and is a leader in business innovation. The city is filled with cutting-edge entrepreneurs and workspaces but one amazingly stands out amongst the rest. 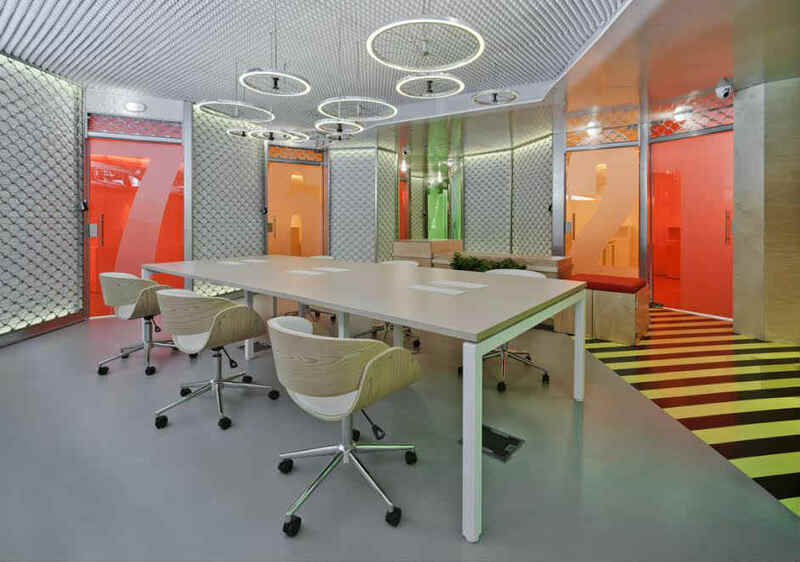 This high-tech coworking space looks like something out of a spy movie and has the technological capabilities to match. The uber-chic design makes the space a modern hub, perfect for techies and entrepreneurs alike working while travelling and trying to absorb Madrid’s budding new culture. ‍Colorful, cool murals give street cred to this coworking space in Berlin. Berlin is known for being an effortlessly cool city with a booming start-up culture. Combining these two cultures in an expansive European capital makes room for plenty of coworking spaces to take root. This particularly laid-back coworking space offers a great combination of concentration and relaxation for balanced work. 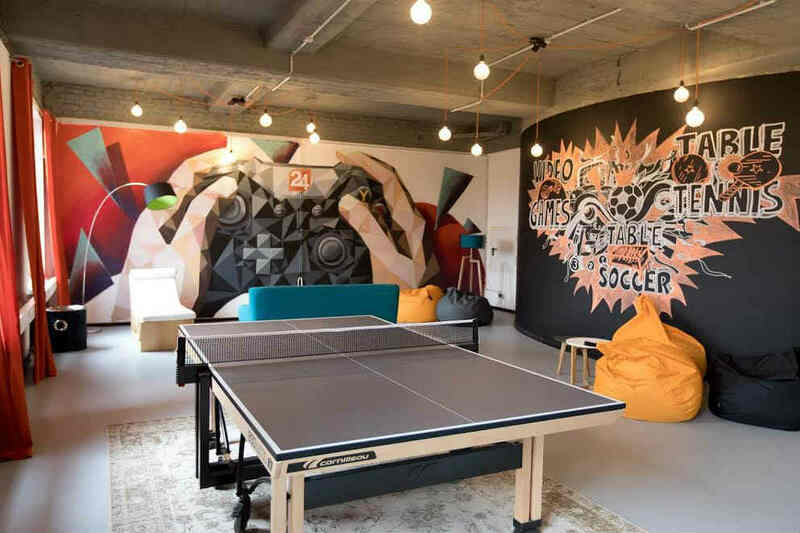 It also features murals and artistic touches that mirror the amazing street-art seen on the streets of Berlin, giving anyone working in this coworking space a special taste of Berlin’s urban art scene. 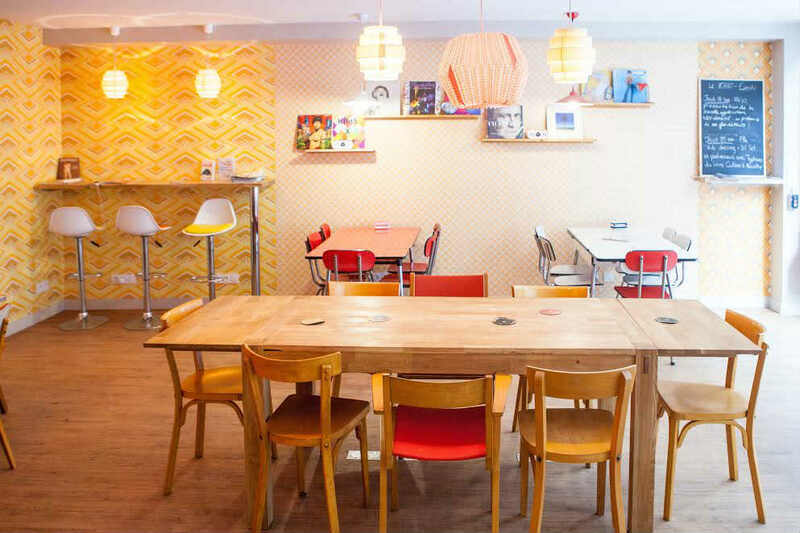 This youthful coworking space is perfect for professionals looking to work as well as have some fun and take in the easy going,artistic atmosphere that is Berlin. ‍The DIY recycled wood accents at The Farm SoHo provide endless inspiration. 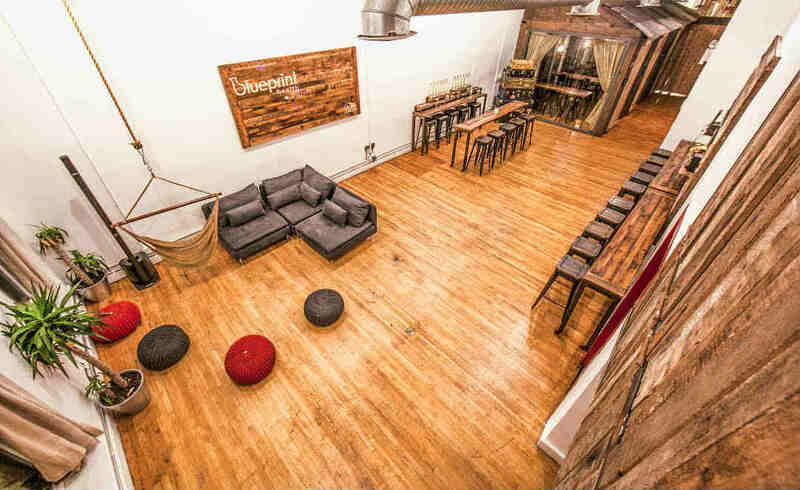 Greenery and environmental friendliness are probably not the first images in mind when thinking of New York City, but these concepts are definitely popular when imagining the future.This forward-thinking coworking space in New York City features rustic wood accents that were recycled from an old barn in the United States. The Farm SoHo Coworking, as it is aptly named,not only gives off fresh yet down-to- earth vibes but actually works toward an environmentally-friendly future with its design. 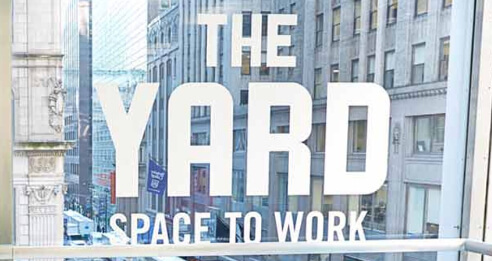 Members of The Farm’s coworking facility enjoy and contribute to Soho’s artistic and revolutionary culture, which makes it an amazing place for coworking and comfortable networking with like-minded peers from New York City and beyond. ‍Become part of a thriving and talented coworking community in Copenhagen. Denmark is reportedly the happiest country in the world and when visiting Copenhagen, it’s easyto see why. Denmark’s capital city is oozing with independently owned businesses and it seems that every Copenhagen resident has their own artistic eye. The coworking containers pictured above are the perfect environment for Copenhagen’s creative young professionals to work and mingle. Located just alongside the water, this coworking community is both a literal and figurative harbor for inventive professionals. 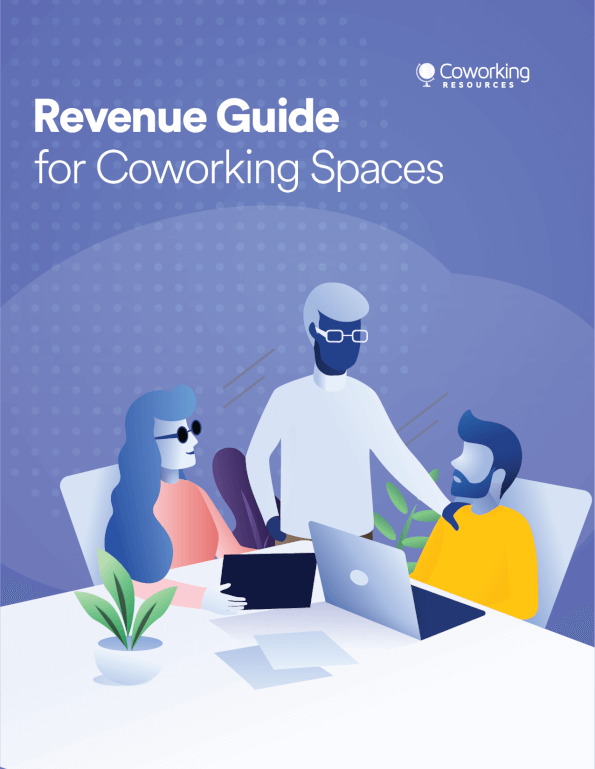 Visiting this coworking community is sure to give a progressive boost to your work, your network and of course, your vacation.These one-of- a-kind coworking spaces and many more are hosted by Spacebase and can be booked with just a few clicks during your next trip travelling for work.